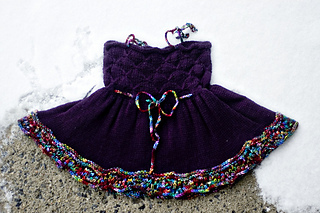 This pattern is a seamless knit using circular needles throughout. 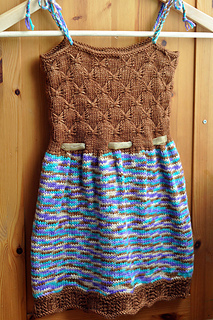 It is knit from the top down so you can try it on as you go! The pattern is full of instructional pictures and descriptions. 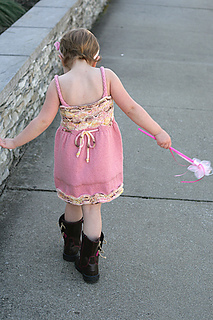 It’s a cute little dress that your daughter will enjoy wearing throughout the warm summer months! 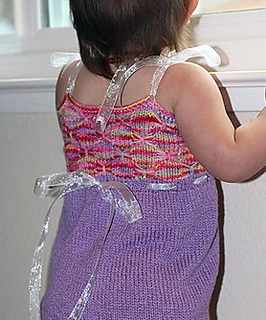 I will not be offering a license to knit the Butterfly Sundress. All you need to do is purchase the pattern and you may sell your finished product. I ask that you give me credit for writing the pattern and link it to the pattern page if you do decide to knit it to sell.